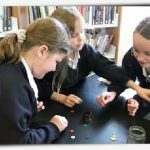 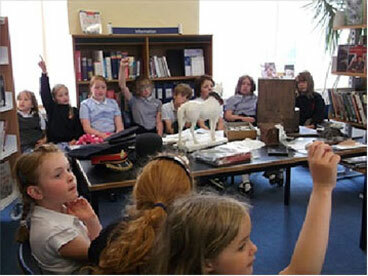 The Museum enjoys a very good relationship with Mere School. 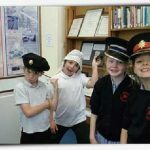 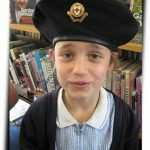 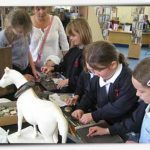 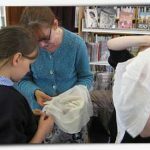 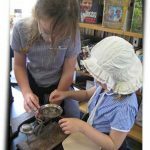 A few years ago the Museum gave the school a tower showcase, and each year a group of children visit the Museum to choose objects and photographs for a themed display. 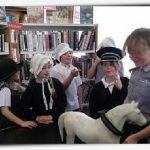 At least twice a year, teachers bring a group of pupils to look at the current exhibition and these visits often finish with a quiz! 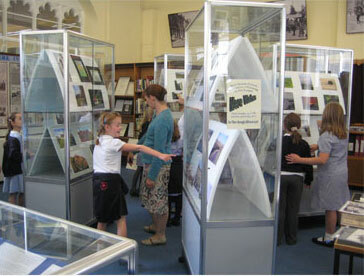 These pictures and comments came from a Museum visit in the spring of 2013.